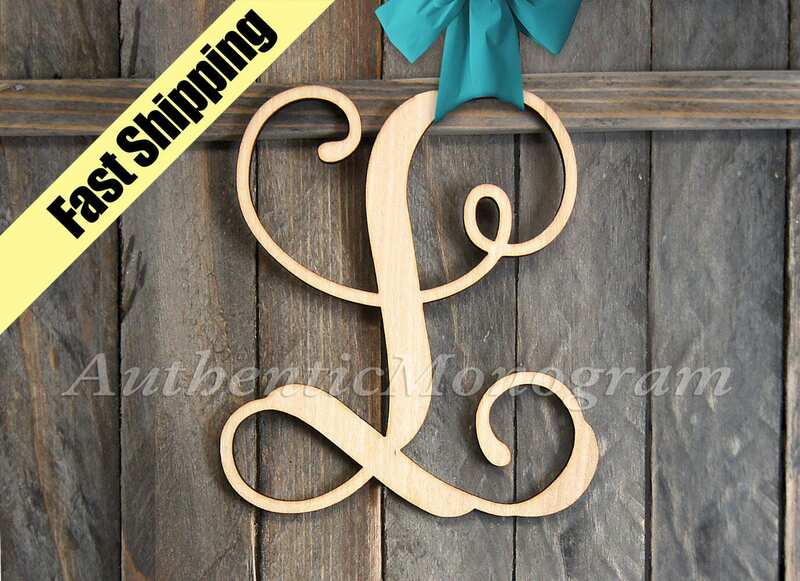 A- Z WOODEN LETTER unpainted Monogram, Home Decor, Anniversary, Engagement Prop Monogram, Door Hanger, Birthday, Garden, College. 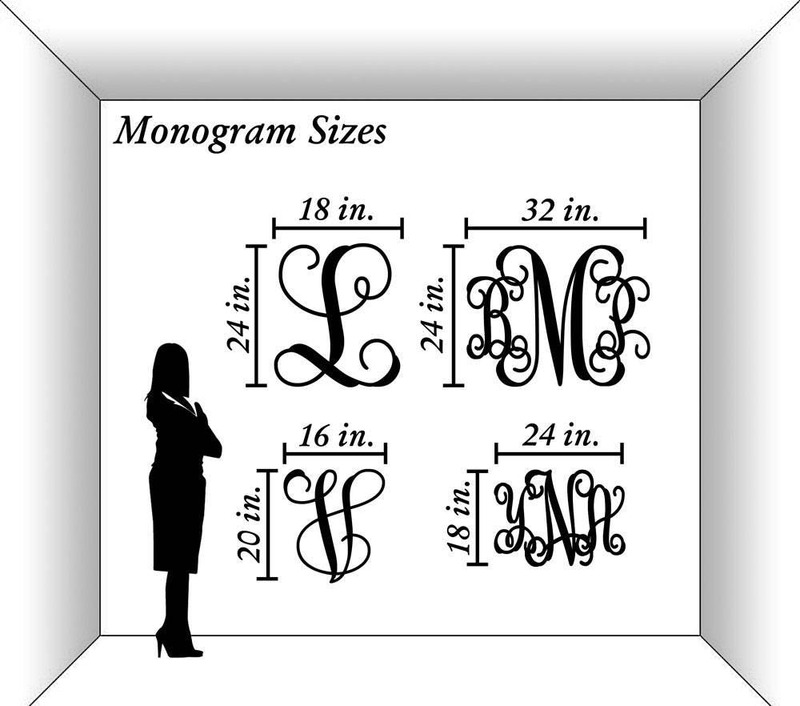 Size of Individual letter Monogram is HEIGHT size. 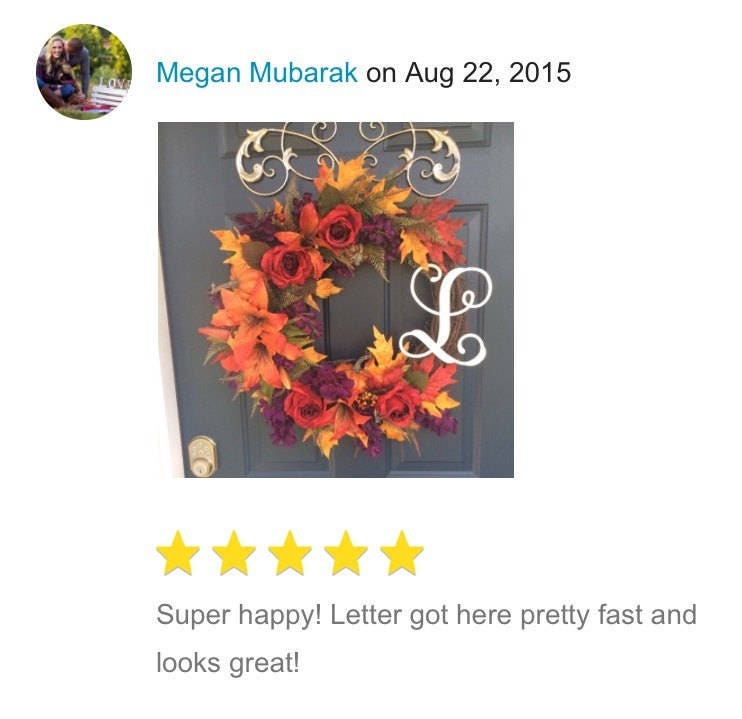 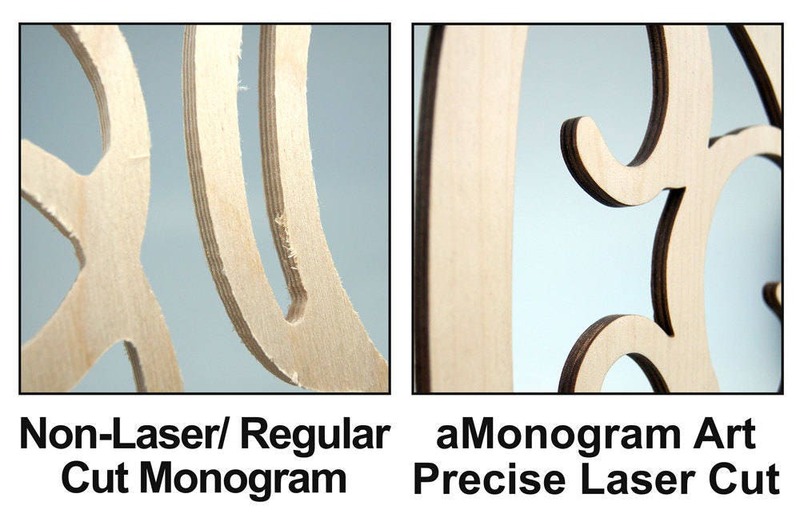 If you would like us to paint your letter, please select color and add this listing to cart (Color Selection Option) - https://www.etsy.com/listing/200269797/monogram-painting-fee-wooden-monogram.